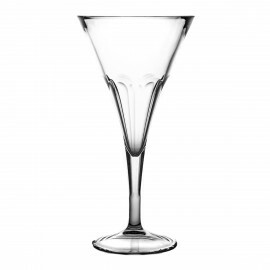 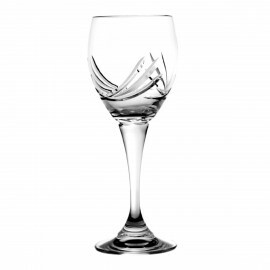 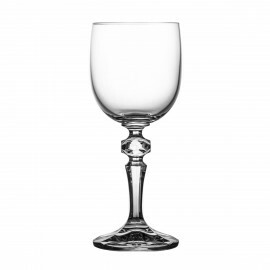 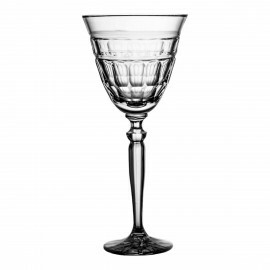 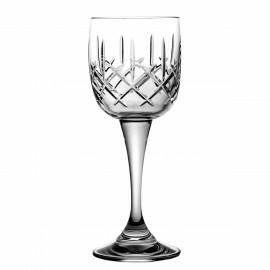 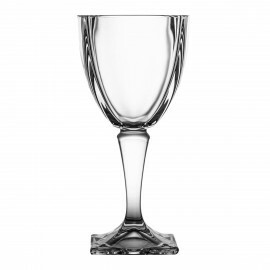 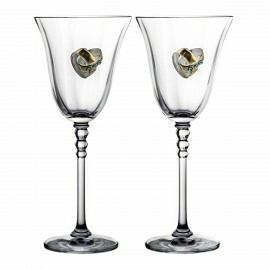 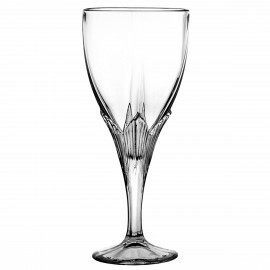 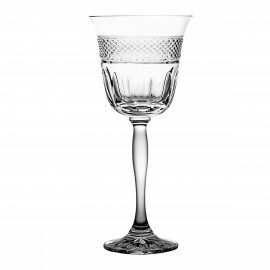 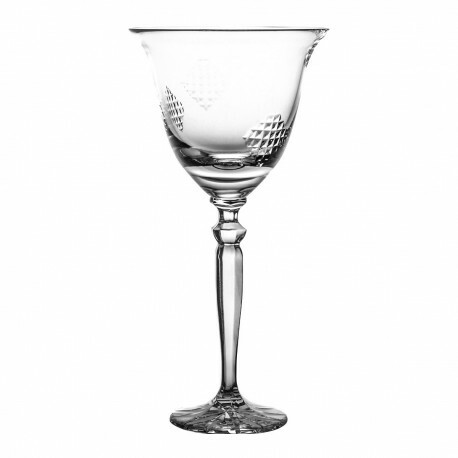 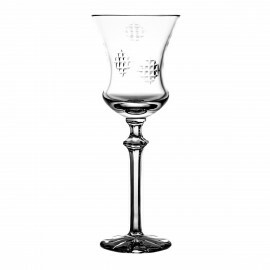 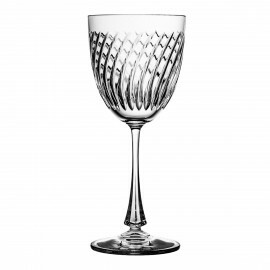 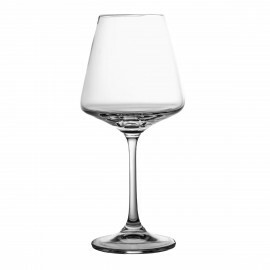 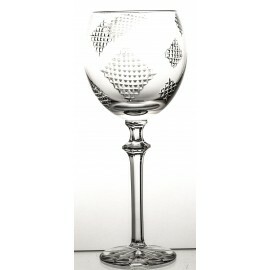 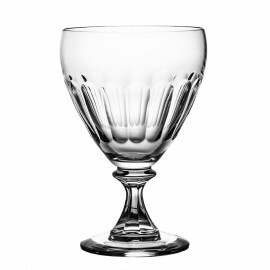 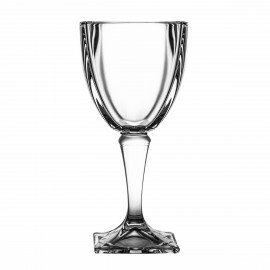 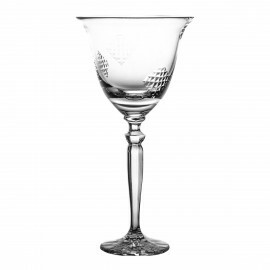 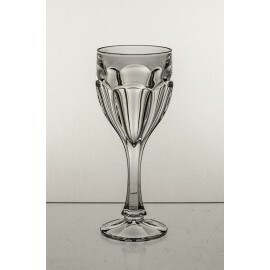 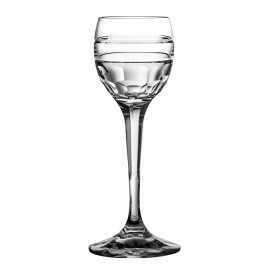 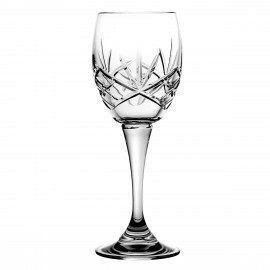 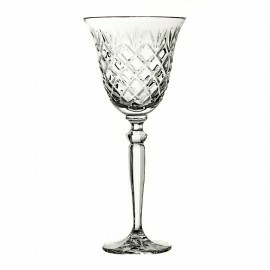 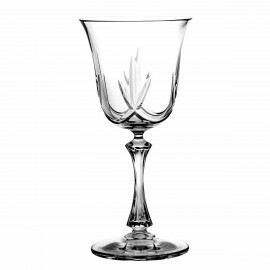 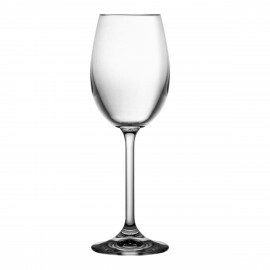 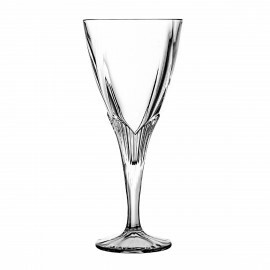 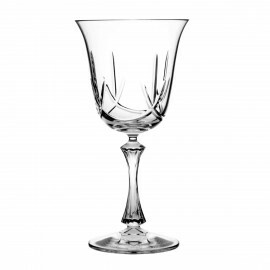 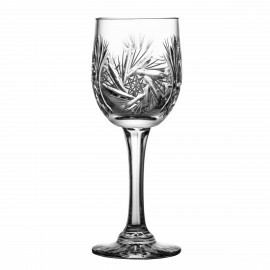 This wine glass is made from high quality 24% lead crystal that produces a brilliant sparkle. 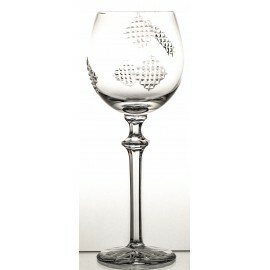 a wonderful ornament of your table ad will be a splendid decoration at every party. 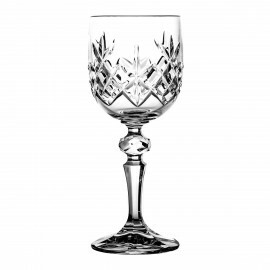 Fine crystal glass brings out the rich colour of the wine. 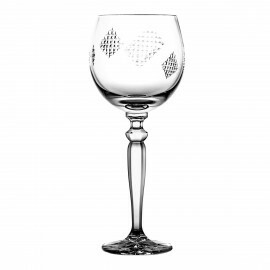 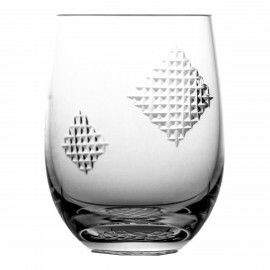 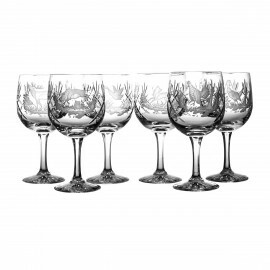 This piece of glasswork are perfect for serving red wine and water. 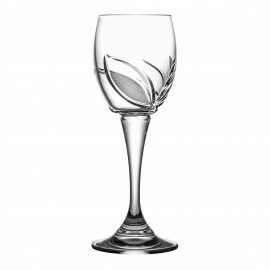 The glass will make a gorgeous gift for any occasion. 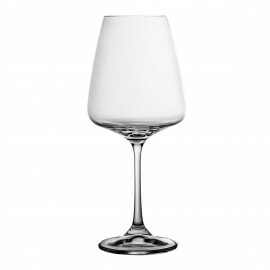 Polish using soft cloth, use gentle detergent, not suitable for dishwasher use.